PSL will be forming travel teams (HS-V and HS-JV 2020/21/22 and U15 2023/24 for the 2019 summer season on an invitation basis. If you are interested in playing for PSL please email with your player’s information and, only if you are new to PSL, your son’s lacrosse coach contact information. We will also be evaluating prospective new players during our upcoming box seasons during Nov/Dec ‘18 and Jan/Feb ’19 box leagues at Iceoplex. More information on our box leagues can be found at www.pghboxlax.com . The next box league begins week of Nov 5th. 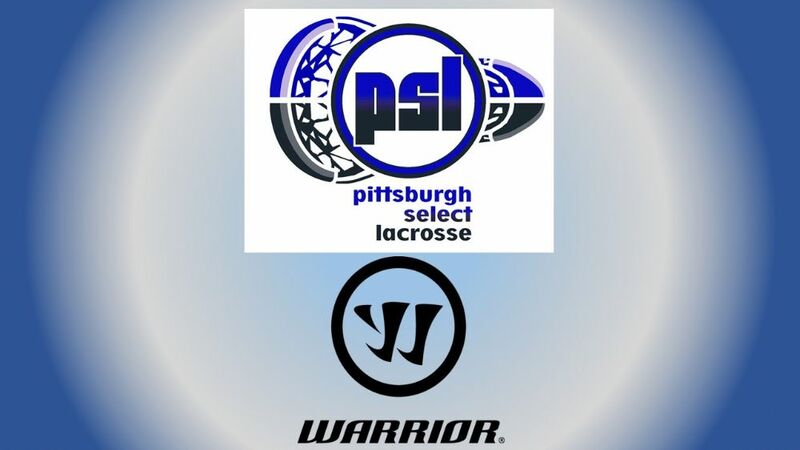 Pittsburgh, Pennsylvania – Pittsburgh Select Lacrosse (PSL) and Warrior Sports announced a new equipment partnership on Wednesday, May 25, 2016, designating Warrior as the official equipment supplier of PSL. Founded in 2006, PSL offers seasonal travel teams at the high school, middle school, and youth level. 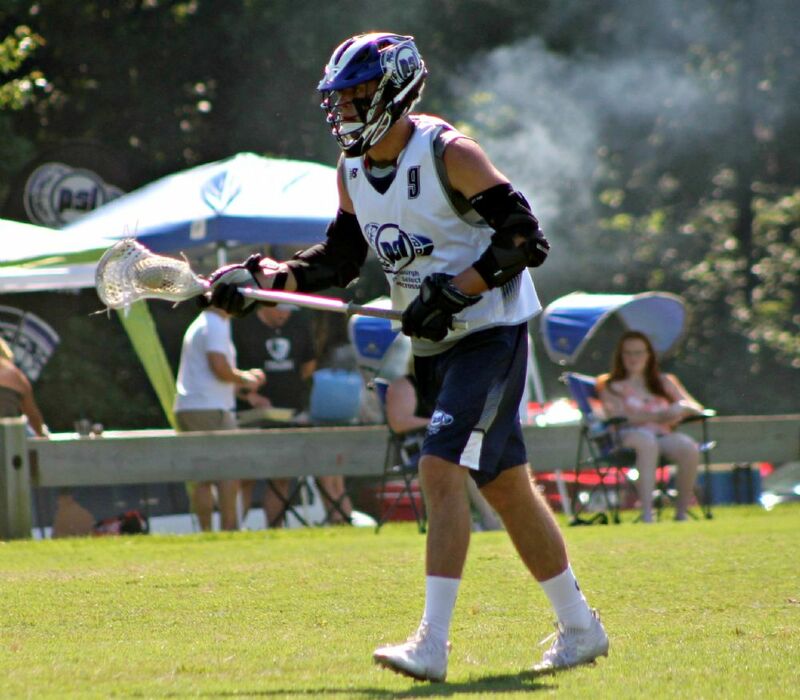 The club offers well-organized and expertly coached lacrosse teams and educational activities designed to assist young players in developing and refining individual and team skills alike. Headquartered in Warren, Michigan, Warrior is recognized as a premier manufacturer of innovative, high performance, cutting-edge equipment, footwear and apparel for lacrosse and hockey athletes of all ages and abilities. Founded in 1992 by former champion lacrosse player David Morrow, Warrior is dedicated to a core set of principles: technical superiority, grassroots marketing, original and creative youthful expression and strong partnerships with retailers and suppliers. For more information please visit www.warrior.com. Store will re-open for a few select weeks during the year.